(Update: Dec. 1, 2016 at 11:35 a.m.) Emera Maine is reporting a limited number of power outages in the Madawaska area. ST. JOHN VALLEY — Emera Maine is reporting via their website that there are approximately 250 customers experiencing power outages in Eagle Lake and in parts of New Canada and Wallagrass on Thursday morning, Dec. 1, 2016. (Update: Dec. 1, 2016 at 11:35 a.m.) As of 11:35 a.m., Emera Maine’s Live Outage Map shows that service has returned to customers in the Eagle Lake area; however there are approximately 200 people in the Madawaska / Grand Isle area without power. To report an outage, customers can either use the Emera Online Outage Report Form or call 207-973-2000 or 1-855-EMERA-11 (1-855-363-7211). The Emera Maine website lists various ways customers can connect to Emera during a power outage: via friends and family within Emera Maine’s service territory who still have power, personal contacts living out of the area or state with whom customers may have contact, customers who have battery-operated laptop computers and a working phone connection, smart phones that can access the internet. Emera’s live power outage map can be found on their website. The website also lists helpful tips on how to remain safe during a power outage. “A variety of stormy weather has knocked out power to more than 2,000 Emera Maine customers this morning from far northern Maine to Hancock County. Snow in Aroostook county, a mix of snow, sleet and freezing rain in the Central Highlands, and strong, gusty winds Downeast are keeping crews busy from Eagle Lake to Stonington. 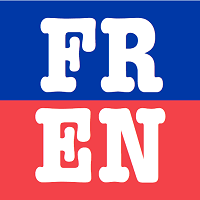 Workers will remain deployed throughout the day making repairs and restoring power safely and as quickly as possible,” according to a Thursday morning press release. Emera urges the public to slow down or move over and change lanes, when possible, if approaching utility crews working on roadways, to ensure everyone’s safety. Customers who use generators are reminded to ensure they are used in accordance with manufacturer’s guidelines and to avoid coming in contact with fallen power lines. 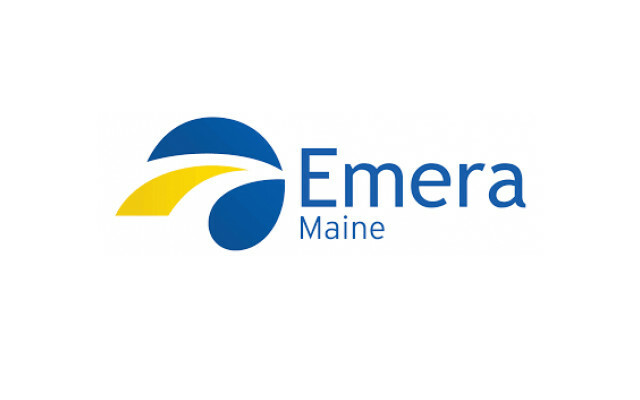 Customers may also follow Emera on Twitter at @emerame. Emera estimates outage restoration and noon today, though additional outages may delay restoration times.